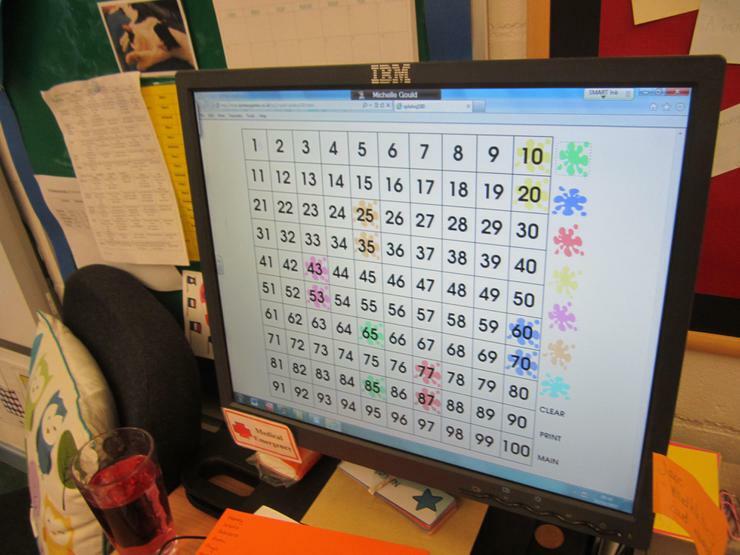 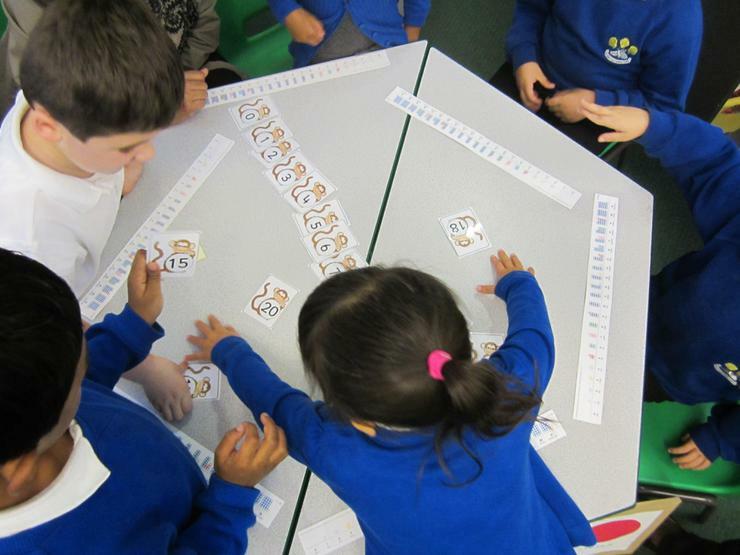 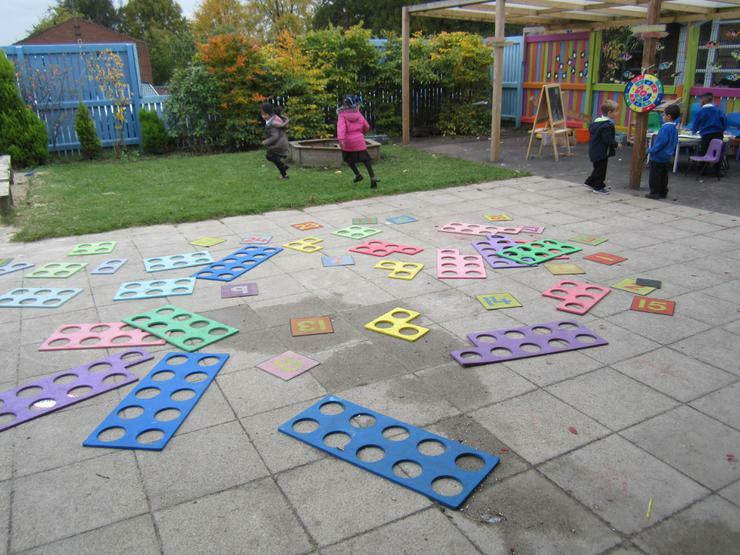 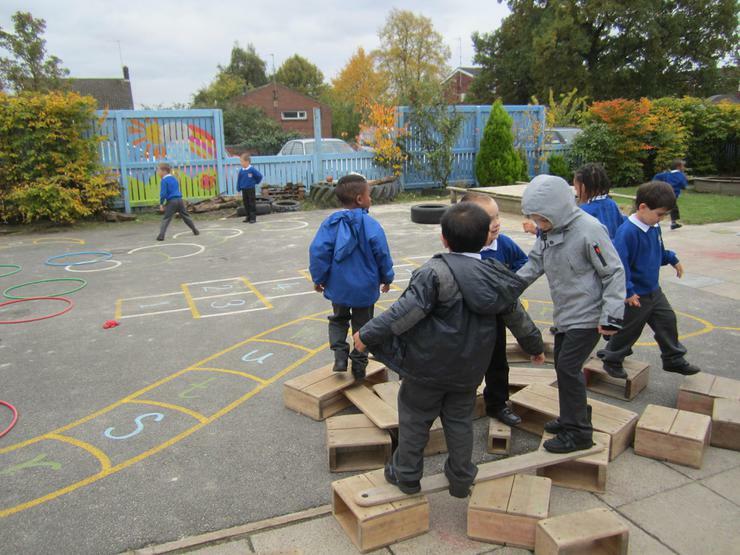 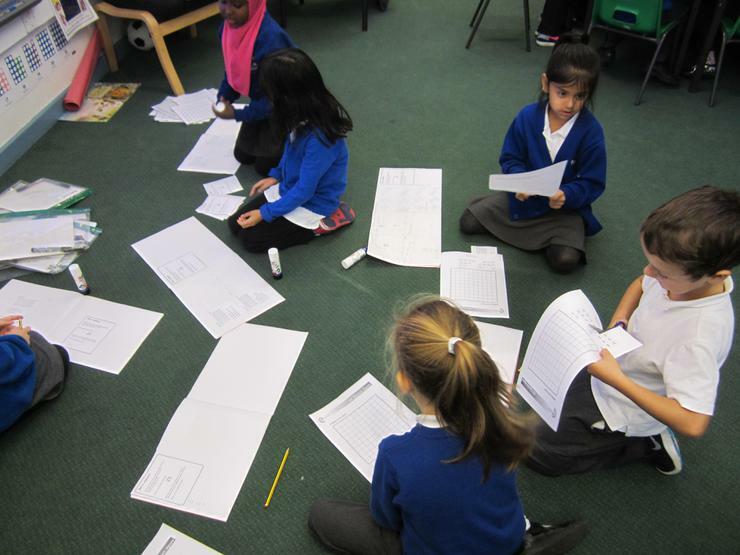 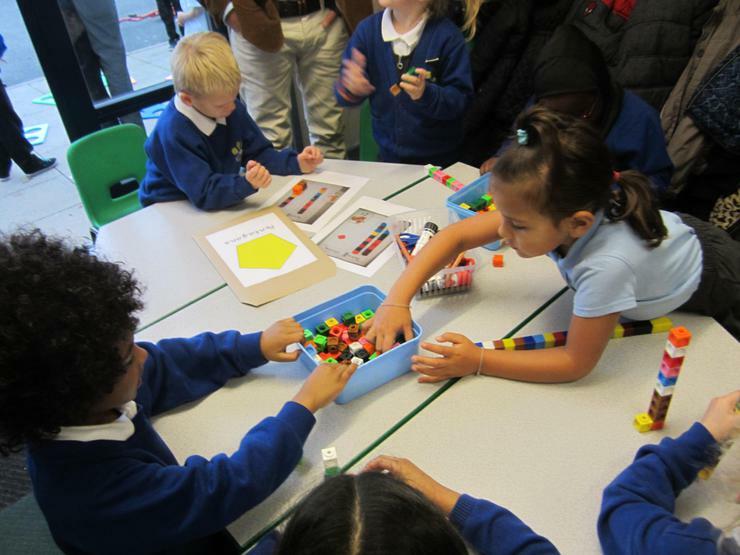 From Monday 19th October to Thursday 22nd October the whole school had a focus week linked to Place Value. 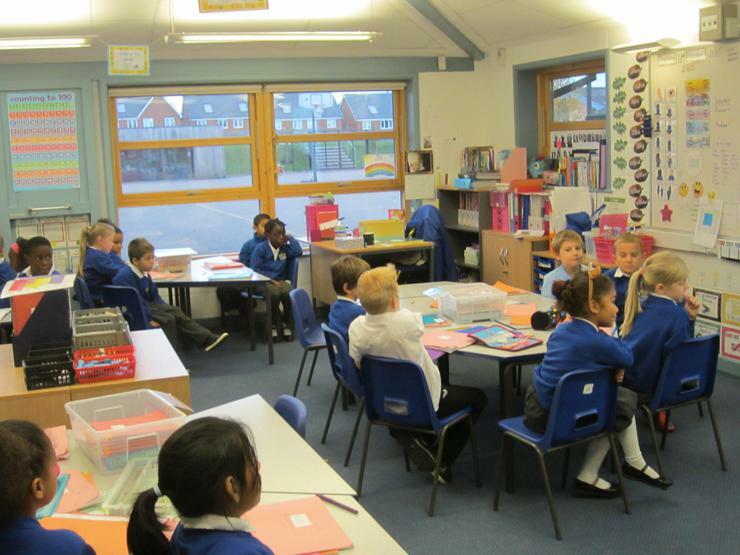 We had a special visit from Quantum Theatre who performed a play called 'The Miscalculation of Captain Half-Inch' which we all enjoyed. 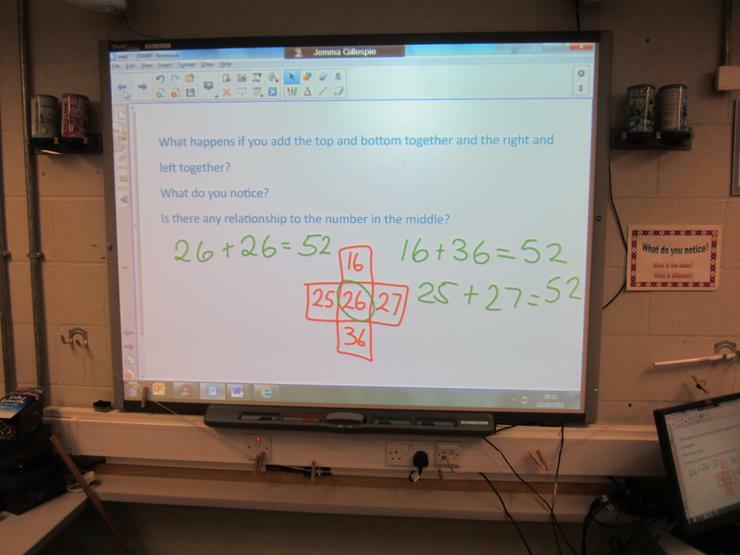 They needed our help linked to the four operations, number and place value and finding fractions of a number. 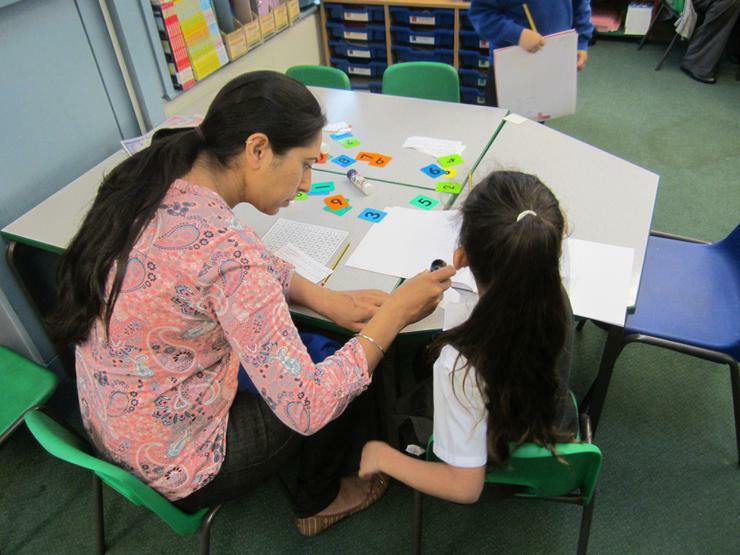 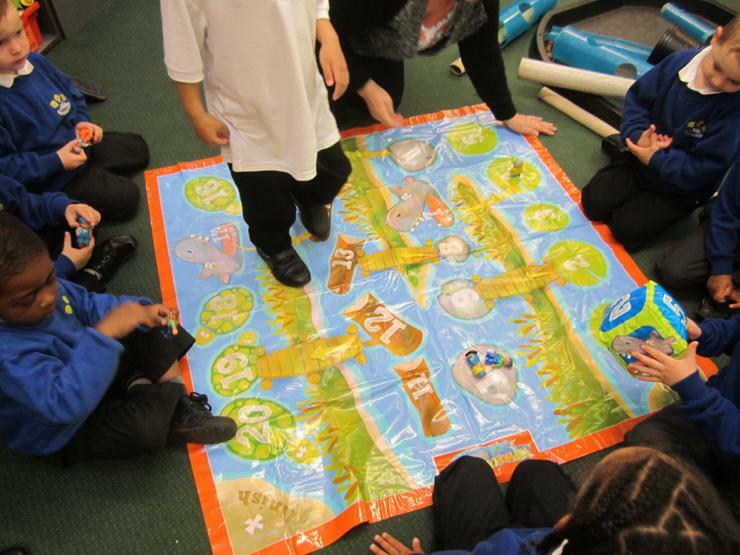 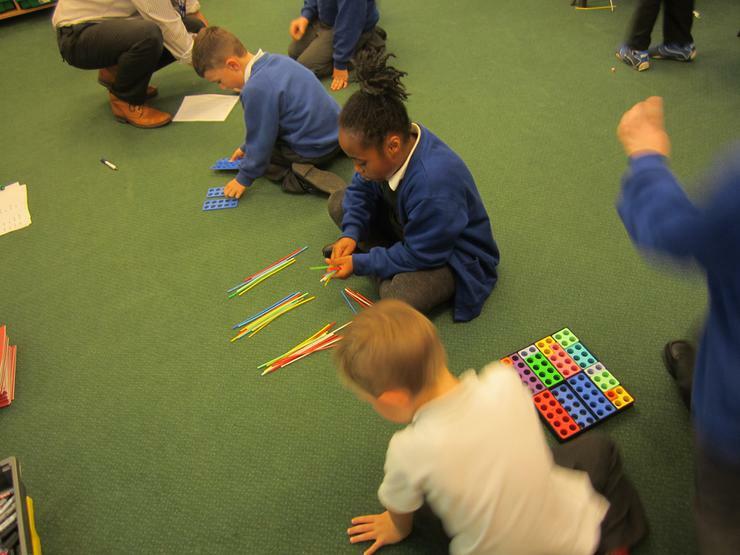 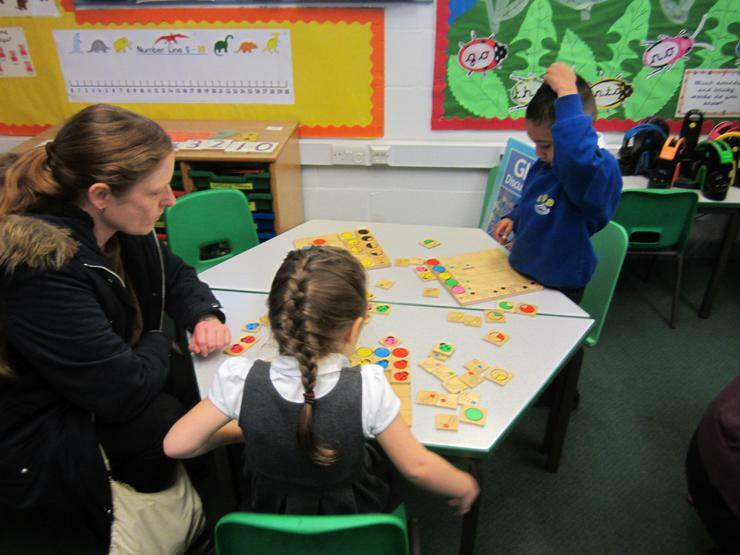 Then on Thursday we invited our parents in to take part in some of the activities linked to place value.